We understand that individuals need flexibility from their workspace, that is why we have a choice of working environments to fit around your lifestyle. Our great range of relaxed membership packages offer a great way to develop business ideas, and there is plenty of opportunity to meet other like-minded people through our range of members socials. 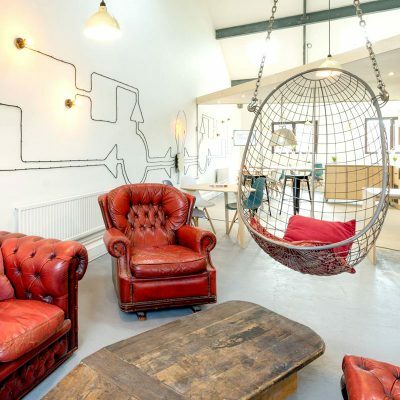 Start coworking at Redbrick House and only pay for the hours you need. 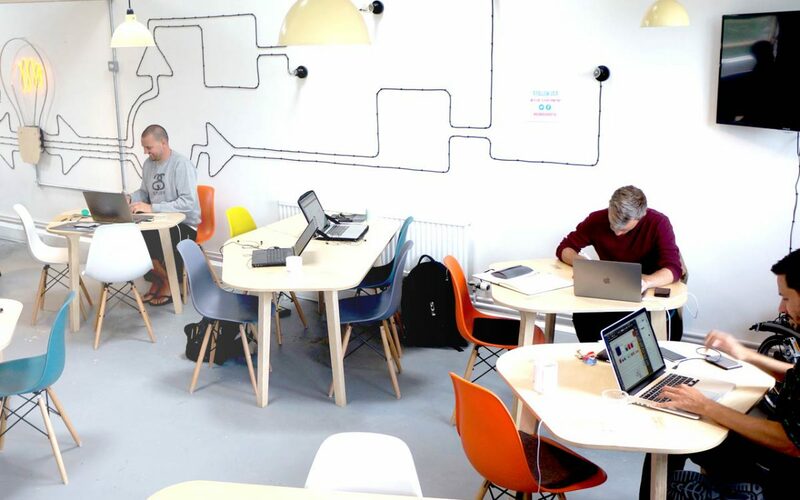 Starting from just £60 per month for 30 hours, coworking is a flexible and affordable way to kick-start your business or work remotely. Choose the hours you need, fit your work around your schedule, and pick a package that suits you. 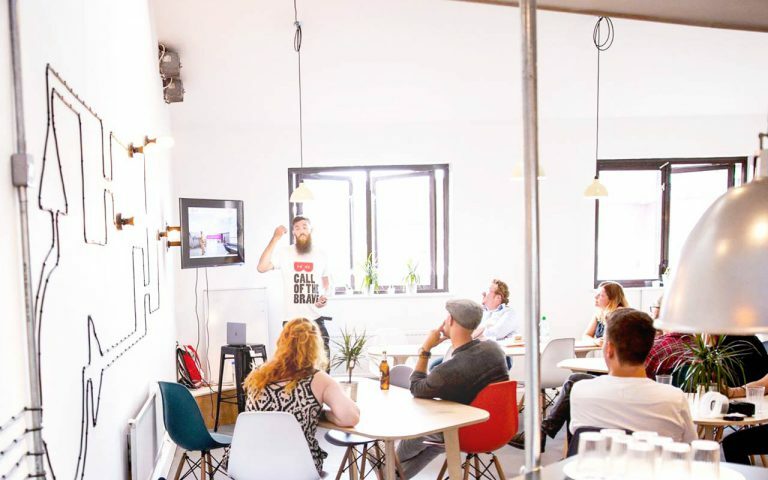 All of our coworking packages provide you with access to our different coworking environments including social space, communal kitchen, and the comfy snug for those moments when you just want to get away from your work. Want to bring your clients and colleagues in for the day? Then take advantage of our meeting rooms, or a member’s day pass for just £15 per day. Do you need a permanent space to work on your business? The Enterprise floor of Redbrick House is an open plan office, equipped with private desks, comfy seats, meeting rooms, and lockers. Our central location is not only easy to access, but perfect for client meetings. As part of our desk package you can use Redbrick House as your business address and take advantage of four hours free meeting room usage per month. Also, being part of our collaborative community offers a supportive network for members to find new work and contacts through skill sharing. 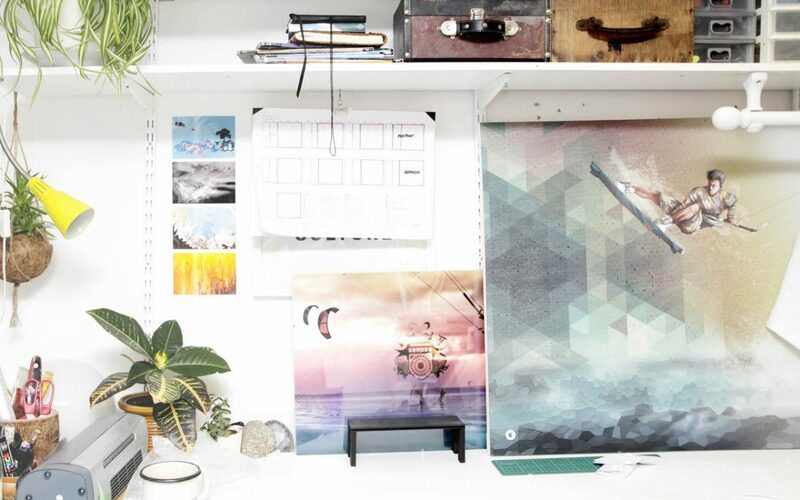 Are you looking for a friendly studio space working alongside other creatives? 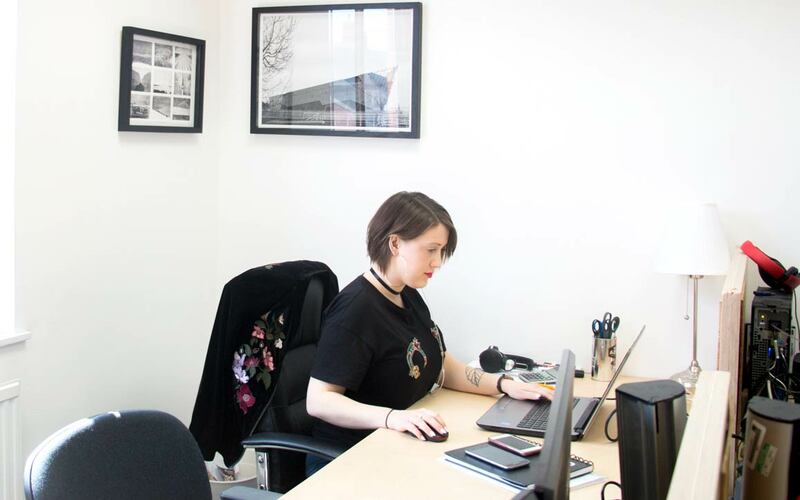 Redbrick House has a variety of studio sizes to suit a range of different practices on our open plan studio floor, from single cubicles to twin shared studios. 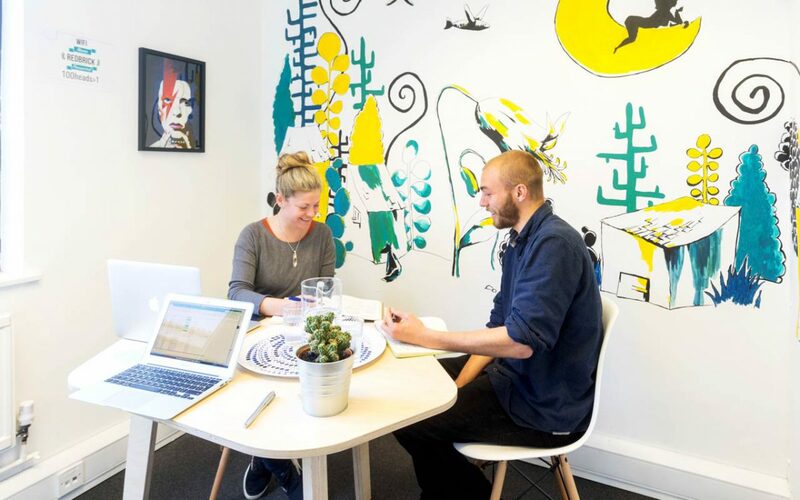 With late weekday opening until 9pm and weekend hours, free day-to-day printing, and a large painting sink, the Redbrick House Studios are perfect for start-ups or creatives working on a variety of projects. 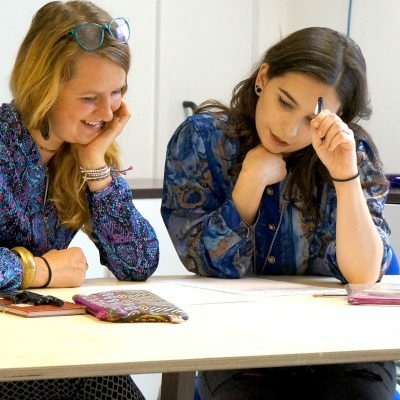 We currently host a range of creatives from illustrators, photographers, product designers, artists, and even party planners! 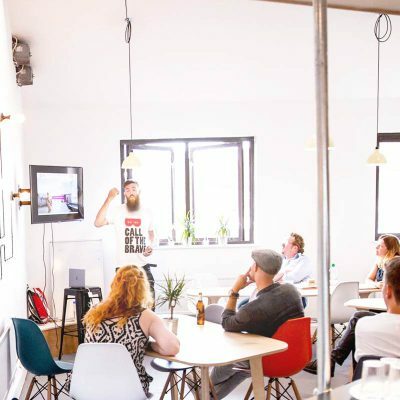 As we believe that coworking, collaboration, and networking are the quickest ways to grow your business, we encourage informal and formal meet ups, from weekly cake and coffee sessions, to monthly brunch, and pub outings. To discover more join us for a Free Day Pass, check out our Redbrick community, or find out more about our upcoming events. Check out our amazing building!